Big names such as Vinamilk and Mead Johnson have halted activity following a government warning about ads appearing on illegal content. Brands in Vietnam are stopping advertising on YouTube as the company is embroiled in a government investigation over alleged inappropriate content on its platform. Speaking to Vietnamese news outlets, Vinamilk said it has suspended its advertising following indications that brands and their advertising agencies could be held liable for their adverts appearing against YouTube content that is allegedly in violation of Vietnamese regulations. Other brands taking similar action include Mead Johnson and Vietnam Airlines, according to local media. WPP’s MediaCom handles Vinamilk’s media buying. The agency was told yesterday to remove the brand’s adverts from YouTube and stop any further advertising. "We have temporarily suspended our advertising plans on YouTube until our partner and the site send us a report and a list of solutions," Vinamilk said in a document filed with the ministry. "We’re in full compliance with Vietnamese law and won’t allow a similar incident to happen again." The Ministry of Information and Communications launched an investigation of Google-owned YouTube last week after claiming to have found at least 17 videos that contravened Vietnamese law for containing content that was pornographic, slanderous or anti-government. In addition, YouTube is alleged to have failed to provide relevant registration information to the authorities as a foreign company providing advertising services in Vietnam. YouTube did not yet respond to a request for comment. Advertisers were put on high alert when just a few days later, according to Vietnamnet, the ministry said brands and their agencies could also be held responsible for their YouTube adverts. 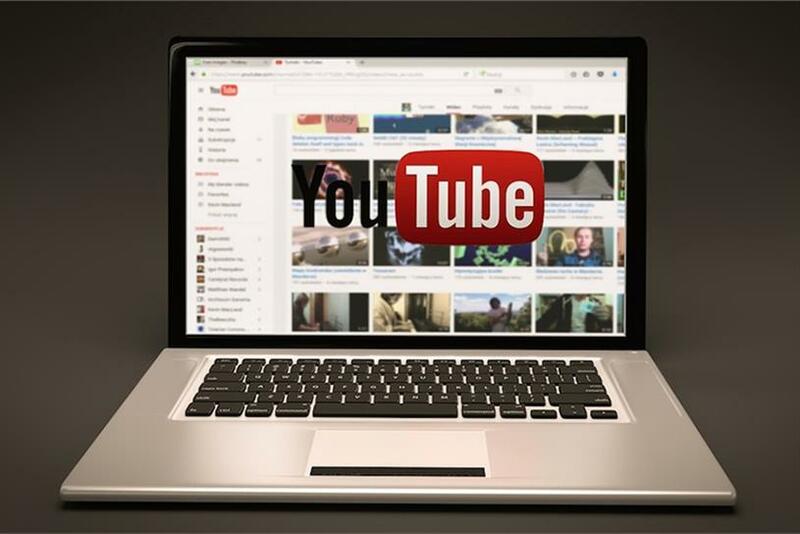 YouTube does allow users to flag inappropriate content or advertising and request that it is removed from the platform. Tarun Dhawan, founder of Vietnamese digital media agency Moblaze, told Campaign Asia-Pacific: "Advertisers need to be careful when placing ads on UGC sites as they will always pose reputational risks. There is almost no way to guarantee the absence of brand risk." Dhawan said this incident would force brands to be meticulous in ensuring they partner with platforms that can "protect brands from unsafe, off-brand or wasted opportunities or else consider premium inventory that has been vetted". Moblaze today announced an agreement with InMobi for mobile advertising in Indochina.